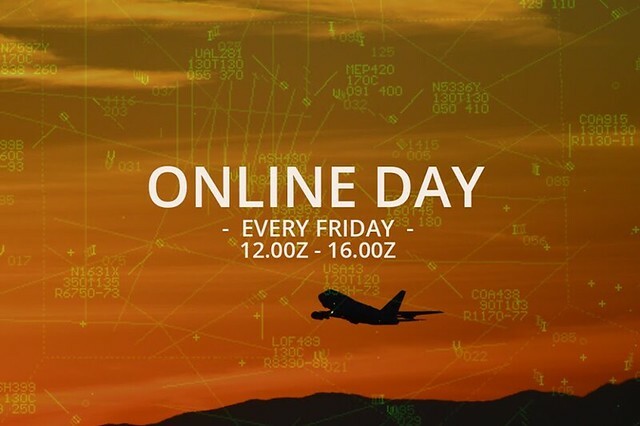 IVAO INDONESIA proudly present our ONLINE DAY every Friday at 12.00z - 16.00z, All members allowed to online as ATC or Pilots. Also after reaching 24 points, you will recive "DIVISIONAL ONLINE DAY AWARD". - Each event may have some specific rules. Please be sure you have read and understand the event brief.